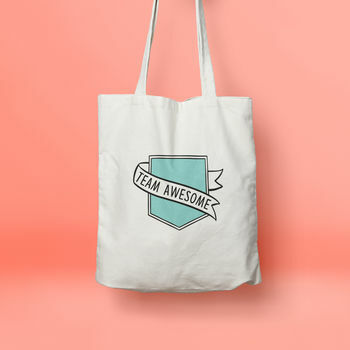 The perfect tote bag for members of team awesome! Weather you have an awesome girl gang, you're an awesome couple or you're head of an awesome team then this bag is for you. Illustrated with fine inks and digitally coloured to give a bold and bright colour finish. Our pretty illustrated tote bags are perfect for everyday use! Featuring a gorgeous bold design illustrated by House Of Wonderland. It's eco friendly and greener product. 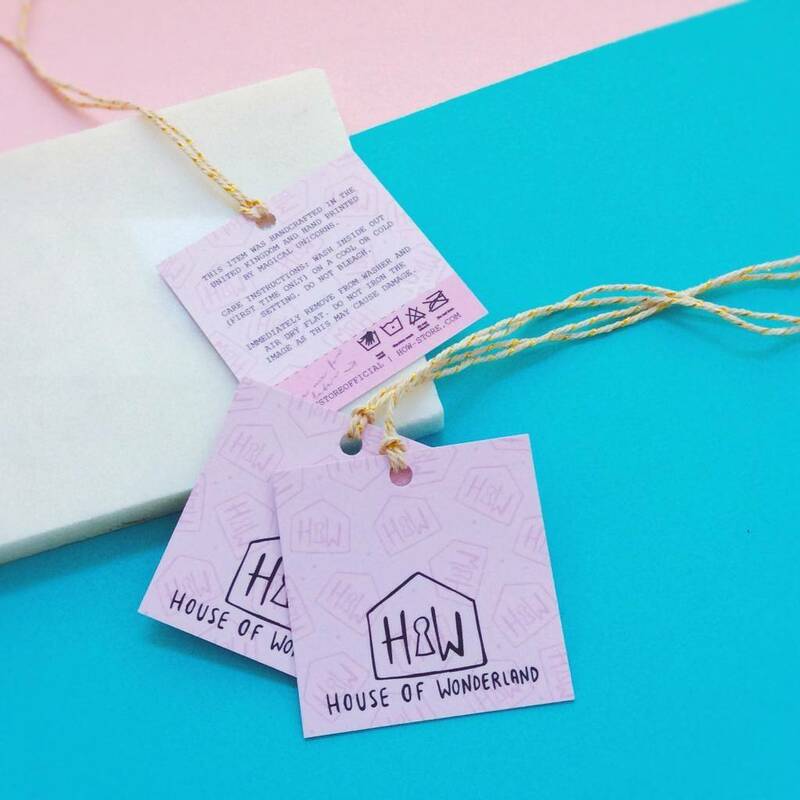 It packaged up in beautiful packaging and ready for gift-giving or personal use. 100% Natural cotton 170 gsm, unbleached and un-dyed.